Leading up to the interview, pull together background information on the reporter and media outlet. These details should go beyond just audience size and geographic reach to include why the outlet is a good fit for your story. Background on the style, tone and types of stories typical of the reporter is equally important, as they will likely be the one interacting directly with your expert. Tip: When the spokesperson understands how this interview opportunity will meet communication goals, they will feel more comfortable during the interview. Even the most veteran spokespeople can find themselves going off on a tangent during an interview, veering away from original point of the opportunity. PR teams must ensure key messaging is top-of-mind during any media opportunities and worked into interview responses naturally. Create general messages to keep in mind, as well as precise talking points for anticipated questions. Tip: Do not overwhelm the spokesperson with a script, but rather provide main messaging and a few key stats that they can pop in the story organically. One easy way to make a spokesperson nervous is to not have all the details of the interview ready ahead of time. Ensure your client and team have accurate information on the date, time, location and other logistics prior to the interview so necessary arrangements can be made. The small details can quickly turn a simple interview into a stressful disaster without careful planning and coordination. Tip: Always double check the information your team has is the same as the reporter, and provide regular updates to ensure everyone is on the same page. Whether it is talking too fast, not standing still or sharing too much information, even professional spokespeople may have bad habits to break. Based on the type of interview (phone or TV), develop a list of basic interview best practices to help prep the spokesperson so he or she feels ready and is not self-conscious when answering questions. Tip: Remind your spokesperson of basic rules, like not fidgeting or avoiding busy patterns. They may seem obvious to you, but are likely not as well known to your expert. Reading and understanding talking points is one thing, but using them correctly in a response to a reporter requires a different skill set. Set aside time before the interview to talk through tough questions and allow the spokesperson to run through potential answers. These practice interviews can range from a simple over-the-phone discussion to a more thorough, role-playing rehearsal. The goal is make sure the spokesperson is comfortable with the topic, key messages and interview format before the actual interview. Tip: Develop a variety of question types to help train the spokesperson on how to adapt to difficult questions and steer the conversation back to key messages. We can finally feel our feet after CES…aka The World’s Largest Consumer Electronics Show (show…show…show, is there an echo in here?). But joking aside, LCWA pulled out all stops to ensure that First Alert was recognized on this global stage of innovation for taking safety and security in connected home technology to the next level. This year, First Alert launched a new Wi-Fi Mesh solution that will actually be built into the Onelink Safe & Sound, as well as a smart doorbell—aptly named the Onelink Bell—that integrates with the Onelink system enabling users to answer the door from the smoke alarm. The future, my friends, the future. Even with thought-leading products, a multi-faceted pitching approach, from pre-show pitching to post-show follow-ups, was essential to delivering top results. The LCWA team delivered over one billion impressions in key tech and consumer media outlets as a result of strategic and persistent media relations efforts. Invite them: Leverage any lists of pre-registered media you can get your hands on to reach out before the show to set-up meeting times and let media contacts know where to find your booth. And don’t be shy about asking your priority targets if they’ll be attending, even if they aren’t on the list. Greet them: Keep an eye out for media tags at your booth and make sure the whole team knows who the media contact is. Go to them: Attend at least one of the media showcase events. These are dedicated to media and help focus the attention on a few brands instead of the daunting group spread out throughout the show. Plus there are food and drinks! CES is the trade show of all trade shows and showcasing your tech products there is important, but making sure to capitalize on every opportunity is also key to maximizing the investment. More and more, consumers are looking ways to connect with brands in a personal way. They want to see and interact with the actual people who make organizations tick. Enter Facebook Live. 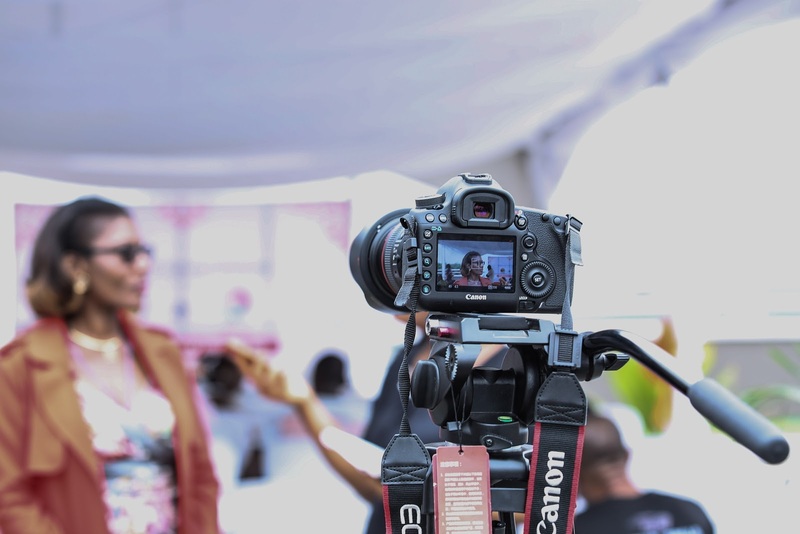 Facebook Live broadcasts can be a great way to tap spokespersons, industry experts or influencers to reach target audiences with real-time interaction and direct connection. This can be especially effective when looking for call-to-action results. Being asked to do something by a credible person who is sharing their time and speaking to you directly be a motivating. Choose your spokesperson(s): Depending on your client’s industry, audience, social voice and program goals, it’s important to select the right person to be the “face” of the brand. For example, an in-house expert or influencer could discuss a fun new product launch, or a doctor can talk about a new health care initiative. Sometimes, programs may have multiple aspects or be part of a longer campaign, so a series of broadcasts with multiple spokespersons from different angles can help keep momentum and interest flowing. 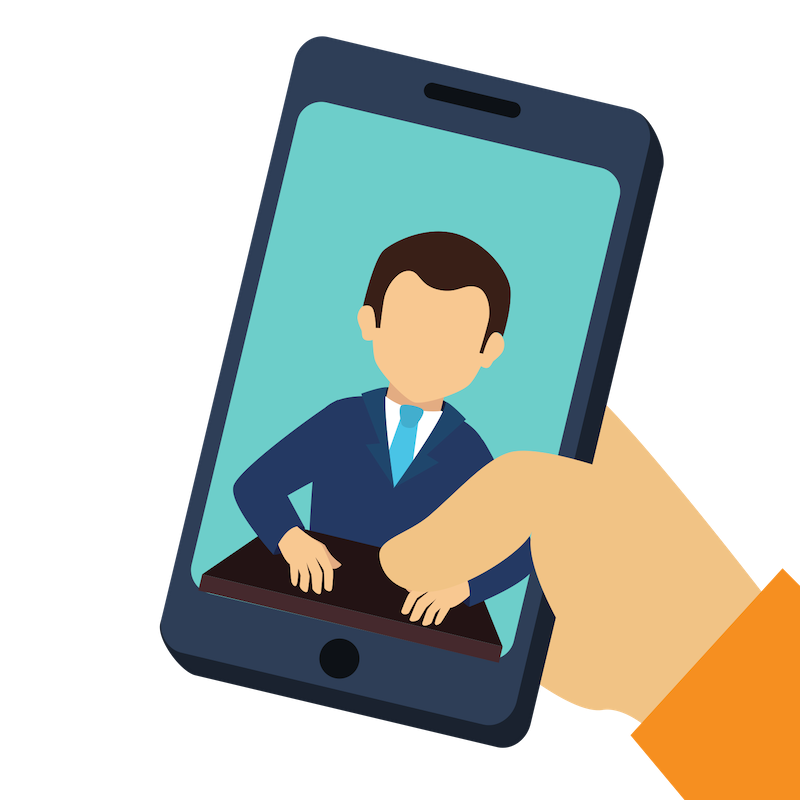 Prepare your spokesperson(s): Consider preparing the spokesperson in a similar way you would for a broadcast interview. Create talking points and discuss best practices. Based on how tech savvy a spokesperson is, a detailed overview for setting up Facebook Live on his or her device may be needed. Overall, a walk-through session is recommended prior to the broadcast. Promote the broadcast: Post engaging social content on all channels in the week leading up to the broadcast. Make it as simple as possible to understand what Facebook Live is, why you’re doing it, who the spokesperson is and where/how to access the broadcast. Graphics with a photo of the spokesperson can add apersonal touch. If there will be a series of broadcasts, tease the whole program. 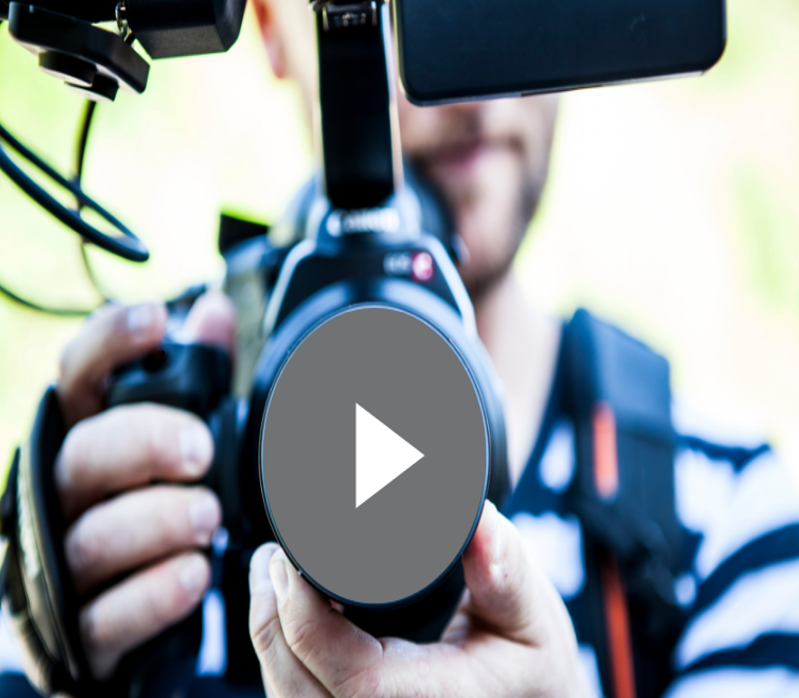 For some clients, it may be good to draft an internal email for board members or other stakeholders announcing the broadcast and how they can get involved. Provide remote support: If the call-to-action revolves around visiting a landing page, or you want to share supporting resources, link can be posted during the broadcast in the comments sections from your computer while logged-in to your client’s Facebook account. This makes it easy for viewers to get to where you want them to go and makes the broadcast more interactive. 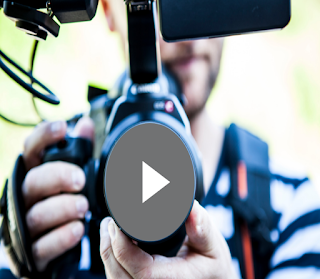 Find new ways to use the video: The broadcast will stay on the Facebook wall just like any other post, and can be downloaded, and incorporated in future social content, used as an example when pitching interviews to broadcast outlets, shared internally or uploaded to client webpages and more. If there were a series of broadcasts, you can make a video playlist on Facebook for easy access to the whole program. Whether clients are seeking to promote events, campaign awareness, thought leadership, seasonal/timely topics, products and more, incorporating Facebook Live into overall social media strategies can be an effective way to break through the fourth wall and increase call-to-action results and brand loyalty. 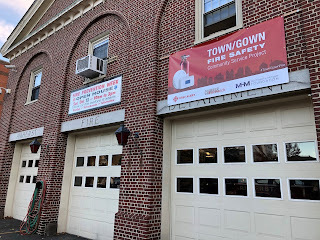 To raise awareness about campus and community fire and carbon monoxide (CO) safety, LCWA worked with First Alert to host the second annual Town/Gown Fire Safety Community Service Project in partnership with Campus Firewatch and the Michael H. Minger Foundation. The Town/Gown project aims to raise awareness by engaging local fire departments, universities and students. Learning fire safety by doing fire safety is one of the best ways for students, many of whom may be living on their own for the first time, to understand the importance of working smoke and CO alarms. Dozens of fire departments applied to positively impact their community by educating students and community members about the importance of working smoke alarms and help to improve fire safety in homes. First Alert donated 100 smoke or CO alarms to the 25 selected departments, along with 100 fire safety magnets as easy-to-place reminders. The 25 fire departments were empowered to develop an activation plan for their community, with the support of group emails and conference calls to help the departments share ideas and key learnings about their respective outreach. Each department’s initiative was structured to fit the unique needs of their community. Student participation varied from the social work programs, Greek life organizations, firefighters-in-training and those more focused on volunteering. LCWA also supported media relations efforts in the communities, drafting materials, social content and conducting media outreach in order to further spread fire safety awareness and the impact of the alarm installations. To date, the program has secured great grassroots coverage with the departments. This includes The Journal-Gazette (Fort Wayne, Ind. ), The Oxford Eagle (Oxford, Miss. ), Lincoln Journal Star (Lincoln, Neb.) and KXLY-TV (Spokane, Wash.). To learn more about fire safety, visit the First Alert website at www.firstalert.com. You also can follow the Town/Gown Fire Safety Community Service Project on Twitter and Facebook via #TownGownFire. 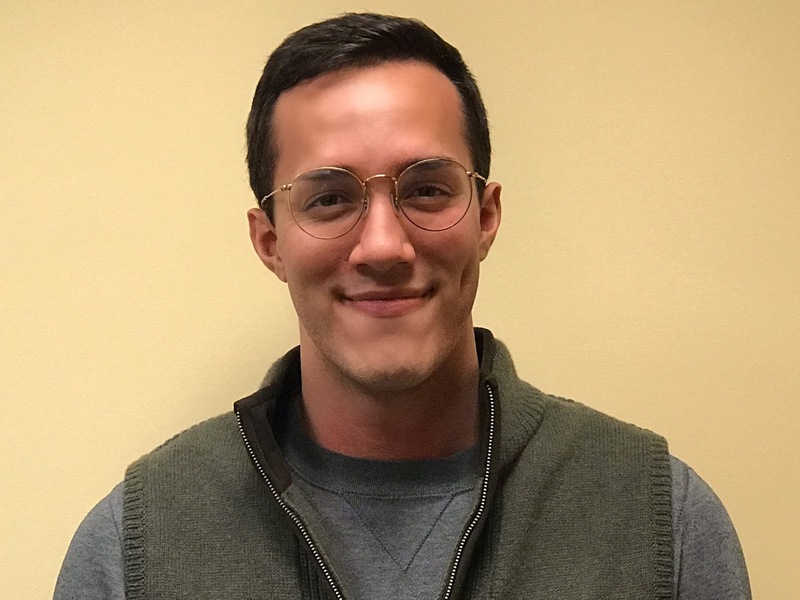 We have been lucky to have Derek Baker as our LCWA intern this winter. Here, Derek outlines some of the things he has learned from the experience. Over the last few months, I have had the opportunity to work as an intern at LCWA. I learned valuable lessons regarding public relations and what it means to be part of a working environment. As a member of the LCWA team, I’ve worked with people who have different personalities, approaches, and skill sets that all contribute to the success of the firm. Over time, I have come to recognize how I fit into the culture and how to use this experience to best benefit my professional development as well as the success of the firm. Ask questions and know your clients. Questions are essential in developing your understanding of the business as well as demonstrating to your team that you can think critically. Ask supervisors for background on assignments. Knowing the context of a project can give you valuable insight and make you more efficient at your job. Additionally, understanding the client, their industry and the media landscape will give a better perspective of your team’s plan, which can improve the way you approach tasks in the future. Being an enthusiastic employee is key to being a team player. This is easy when you receive fun projects that complement your natural skill set, but is more difficult when you enter unfamiliar territory that may not come as easily. Nonetheless, it is important to persevere and earnestly approach projects with an open mind. Understanding that you are part of a bigger picture is crucial, and demonstrating an eagerness to learn and lend a helping hand will label you as an asset to any team. Value your work. When you are a small part of a big picture it can be difficult to see the importance in the small tasks that you are contributing. It might be easy to rush work along or not give 100 percent because you don’t see how your work contributes to the bottom line. It is important to remember that everything you do counts. From the smallest of tasks to the biggest of projects, your co-workers are depending on you to get the job done so they can do their jobs, as well. 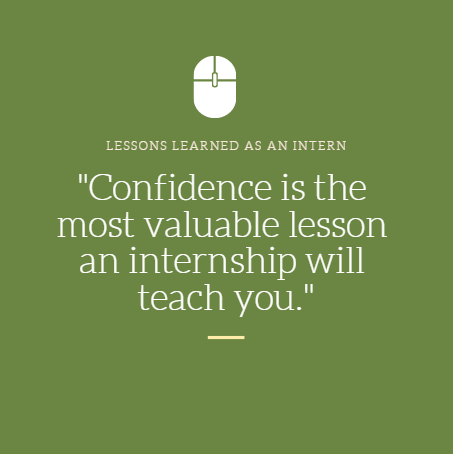 Confidence is the most valuable lesson an internship will teach you. Entering a new work environment will no doubt offer challenging experiences. From simply answering the phone, to client requests on deadline, every task at the beginning of a work experience may seem daunting. There is the potential for failure and more horrifying…embarrassment. However, by the end of an internship, daily tasks become like second nature. Suddenly, the things you feared doing in the beginning become part of a norm and you approach them with a new outlook. You have the skills and knowledge to complete what is being asked of you and you will have identified your strengths and weaknesses as well as ways to leverage both. The confidence created as a result is invaluable. 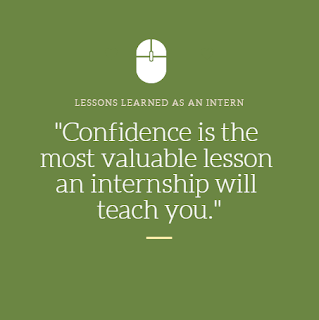 As you enter the workforce, you will have the confidence knowing that you have an expertise that will benefit you and any team that you join. Boise Paper Facebook Sweepstakes A Sweeping Success! Whether it’s excellent time management, superior organizational skills or even specific office supplies, everyone has a special trick to stand out from the crowd at work. We recently worked with our client, Boise Paper, to hold a Facebook Sweepstakes to hear more about what people had learned to help them look brilliant at the office. Organization and time management make a huge difference. – Evelyn F.
Always keep your desk clean and clutter-free to present an organized work space. – Ronald O. Arrive to work at least 10-15 minutes early in the morning. – Guadalupe V.
Communication with coworkers is pivotal to successfully working as a team. – Chris M.
Dressing professionally brings a better presence and presentation to your work. – Mary C.
Eye contact really helps you look more professional! – Jennifer L.
Stay ahead of problems and be proactive. – Pete B.
Volunteer to take on new tasks to increase your knowledge and bring value to your work. – Katreia B. Use the best equipment - like Boise Paper - to really shine! 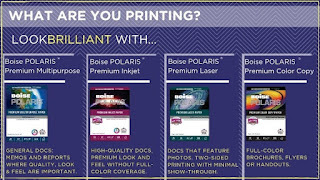 – Linda F.
Once the entry form was complete, entrants were provided with information and tips on how Boise Paper can help them look brilliant with the full line of Boise POLARIS® papers. The grand prize winner, along with two second place winners, was announced via a Facebook Live broadcast on the Boise Paper Facebook page. 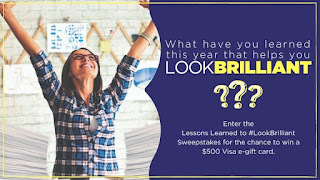 This sweepstakes was a great way to engage with Boise Paper’s social followers, convey brand messages and earn new followers. Stay tuned to the Boise Paper social channels for future Sweepstakes and chances to win! Chronic sleep loss and sleep illness are big problems in America with nearly 30 million adults afflicted with sleep apnea. To help further educate the community about this growing epidemic, the LCWA healthcare PR team helped long-time client the American Academy of Sleep Medicine (AASM) create and launch two new national public service announcements (PSAs). 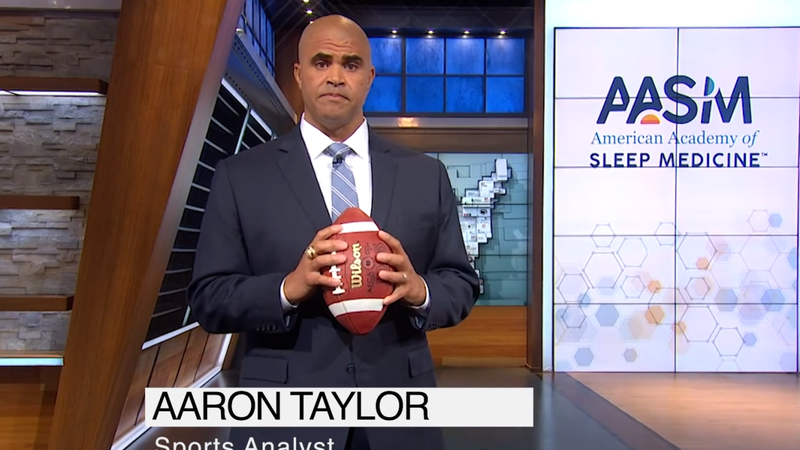 To start, we enlisted AASM advocate and former NFL offensive lineman Aaron Taylor to urge television viewers to defend their sleep by talking to a doctor about obstructive sleep apnea – a potentially life-threatening disease involving episodes of complete or partial airway obstruction during sleep. An avid snorer since high school, Taylor shared his personal experiences with moderate obstructive sleep apnea and helped AASM reach new audiences with his sports and broadcast affiliations. LCWA worked hand-in-hand with Taylor and AASM to develop a script that addressed the warning signs of sleep apnea and demonstrated that many of the damaging effects of the disease can be stopped, and even reversed, through diagnosis and treatment by the sleep team at an accredited sleep center. The script came to life naturally, as Taylor brought television host Adam Zucker and fellow football analysts Randy Cross and Brian Jones together in studio. The result was a 30- and 15-second PSA fit for both television and radio. To date, the PSAs have aired more than 1,175 times reaching an audience of 10.9 million.